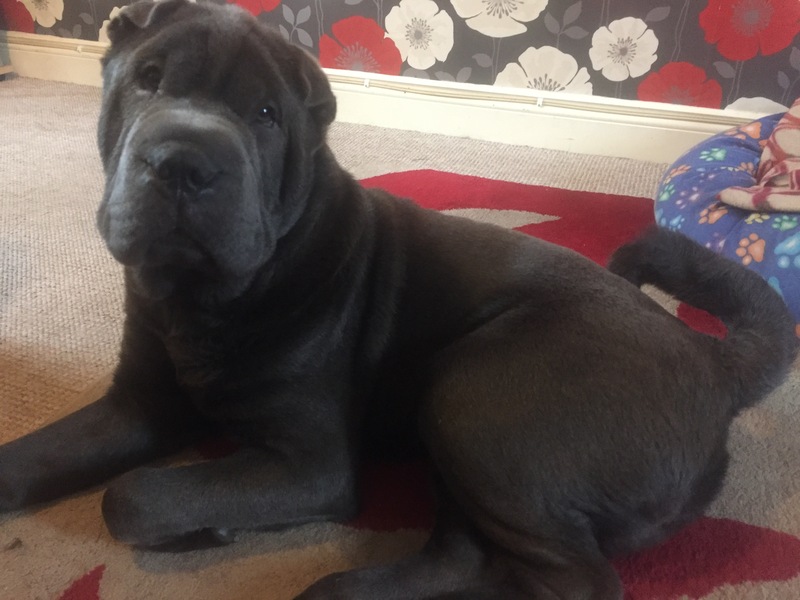 We had been looking for around two years for a new Shar Pei as a play mate for Coco who we also rehomed at the age of 10 months. 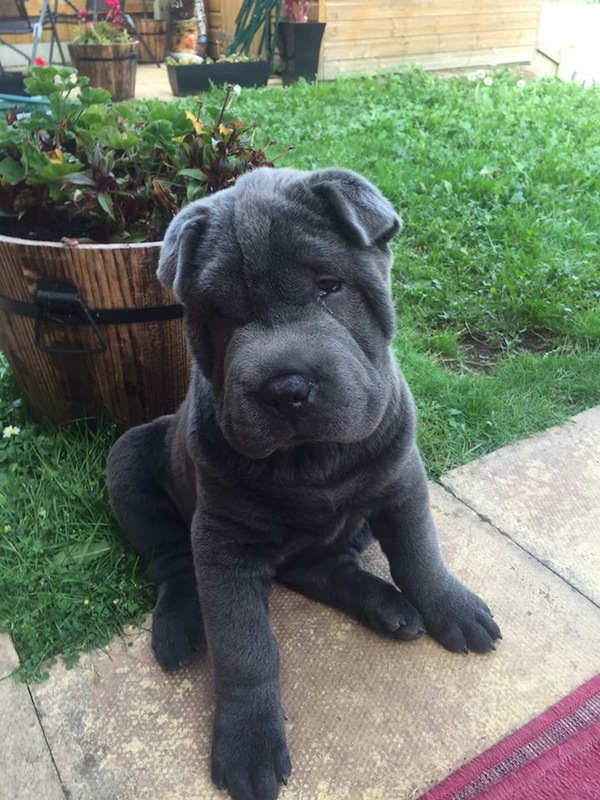 Dominic caught our eye – just look at that face, who would not want to adopt something so adorable. Coco took to him and today he is very much part of the family and part of the bed (lol). I must admit that I was unsure of the adoption process at the start. I honestly thought it was going to be hard but after doing a little research on the trust and talking to Paul who is very thorough, I knew it was the right move. There is peace of mind knowing that the dog is going to be healthy when you get it and that there is professional aftercare if you ever need. 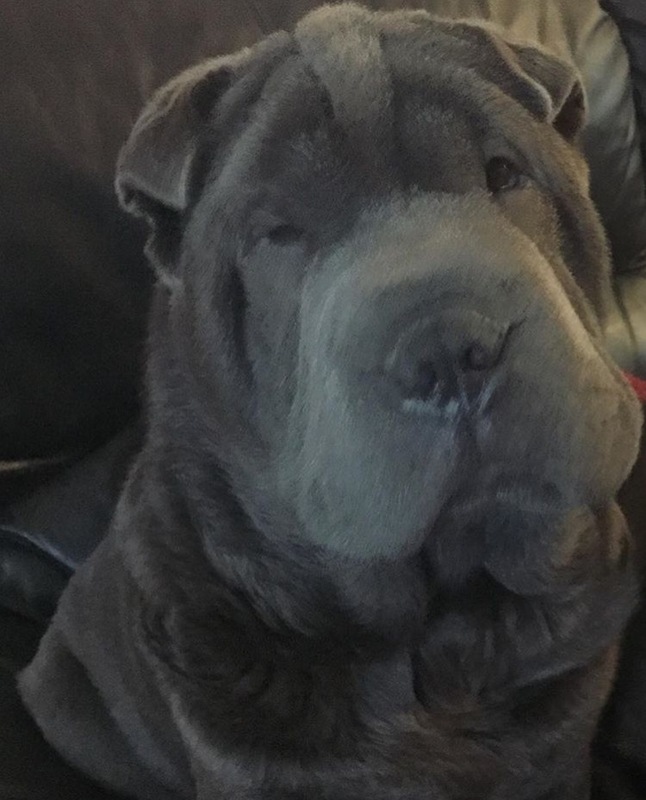 I’ve got to say if anyone is looking for a Shar Pei, please don’t rule out adoption. You can give one a new lease of life and a chance at happiness.